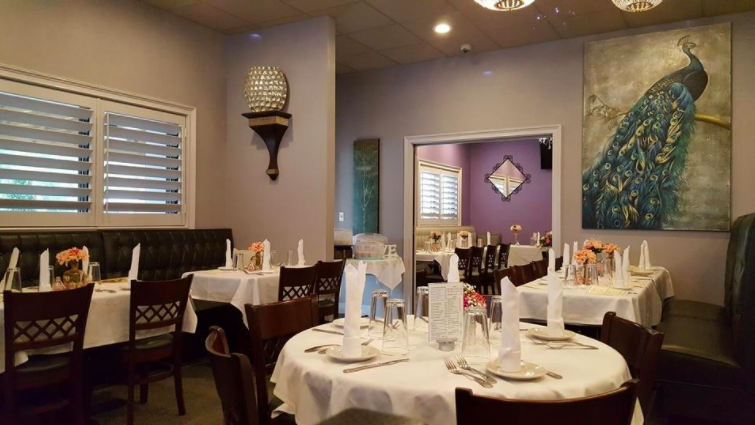 We are so glad you chose to dine in at Sealand Restaurant of Fort Walton Beach. Whether it was a Wednesday night out with friends, or celebrating a special occasion to share, we love being where you gather around the table. When dining with us we ask that you follow our house rules. . .
. Reservations are highly recommended.
. Your entire party must be present in order to be seated (regardless of how big your party is).
. Please no outside food.
. Please no outside drinks or containers.
. Please make sure your children are well behaved.
. Gentlemen, leave your tank tops at the beach, shirts with sleeves only please.
. We also ask that you change out of your swim wear before coming in for a meal.
. We know you love your furry friends (we mean your pets, not your friend Bob) but we ask that you leave FIDO at home.
. 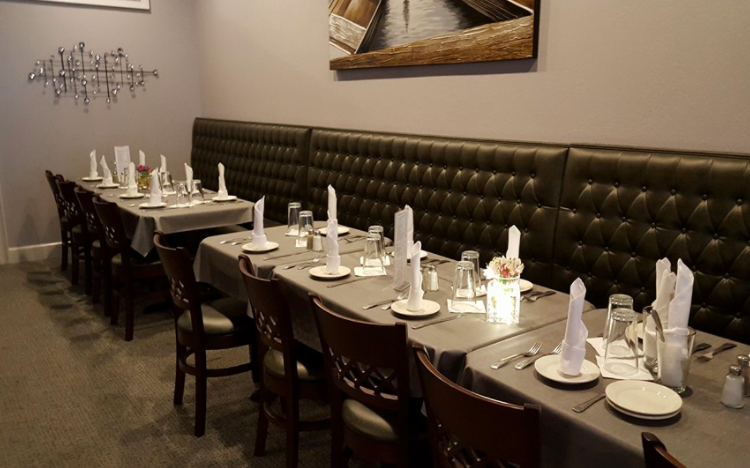 If you're dining with a large group, we ask that your entire party is here before seating.
. We do not have a children's menu.
. We do not have a baby changing table.
. Our dress code is dressy casual.
. We reserve the right to refuse service.